With the rise of social media and online magazines, news is being shared faster and more widely than ever before. A story can break in one moment and flood the internet five minutes later, so news bloggers and journalists have to work around the clock to keep their content relevant and up to date. 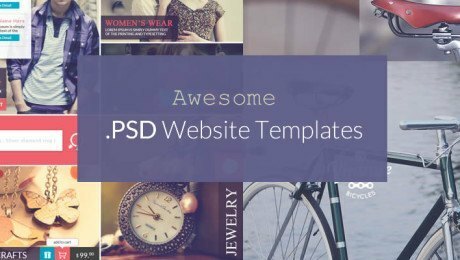 A well-designed website is imperative to help you reach your audience quickly and effectively, as well as help you stand out against your competitors. 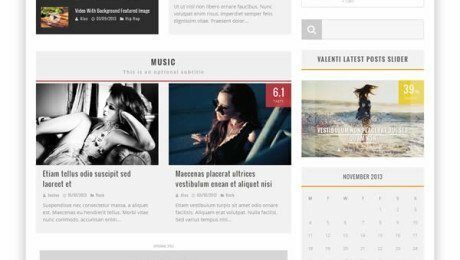 To help you get started, we’ve rounded up ten of our favourite news themes for websites so just click on any that take your fancy for more information. 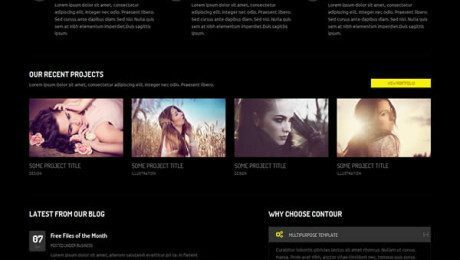 This magazine WordPress template boasts a beautiful design style that lends itself perfectly to lifestyle publications and photo editorials. For those who want to share news in a stylish way, this is a great option. 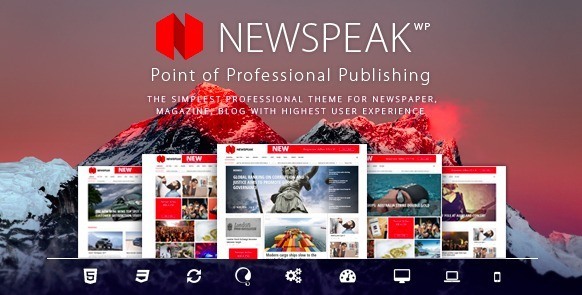 Billed as the ‘point of professional publishing’, Newspeak is a cleanly designed news theme that features grid, two column and three column layout options. 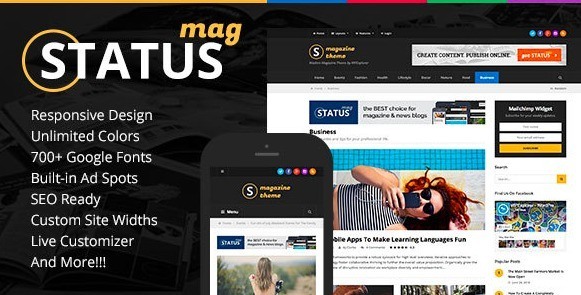 Designed by WPExplorer, Status is a premium WordPress theme that features intuitive design and great social sharing options, making it a solid choice for a news website that wants to build up an engaged community of readers. 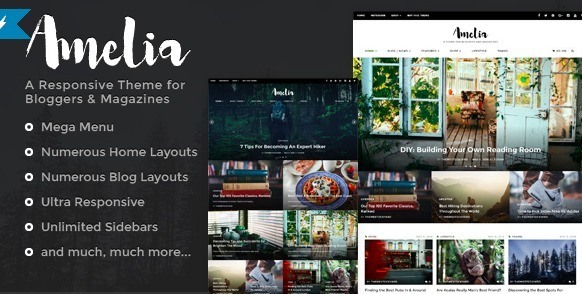 An attractive theme that’s a great pick for bloggers and magazines, Amelia has been designed to handle high volumes of traffic, which makes it a reliable option for a news website. 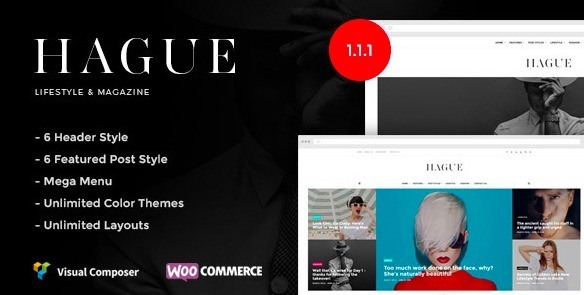 You can choose between multiple homepage layouts and post layouts to shine the spotlight on your breaking news stories. 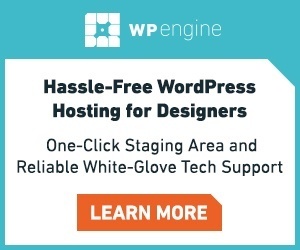 This user-friendly, powerful WordPress theme requires no coding skills and features flexible responsive design that will ensure your content shines, whether your viewers are reading on a laptop or on the go. 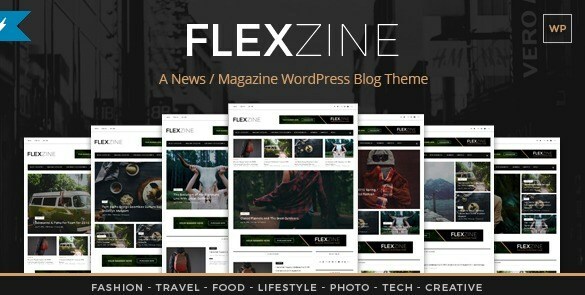 A WordPress theme that’s been designed to focus on video news content, Vlog is a layout that’s aimed at video blogging, tutorials or viral video sharing. YouTube, Vimeo and Dailymotion videos can all be integrated, displaying your content in a stylish, modern way. As the designers say themselves: ‘beautiful content has never been so simple’. 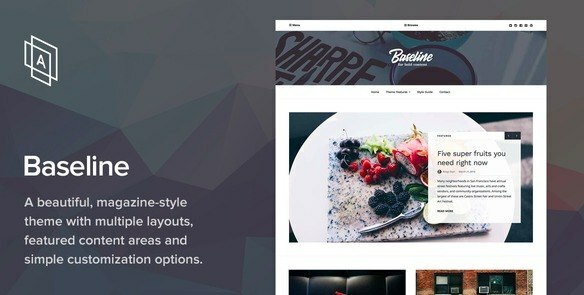 Baseline combines next-level design, perfect typography and multiple layout options into a user-friendly news website that can be created in minutes. 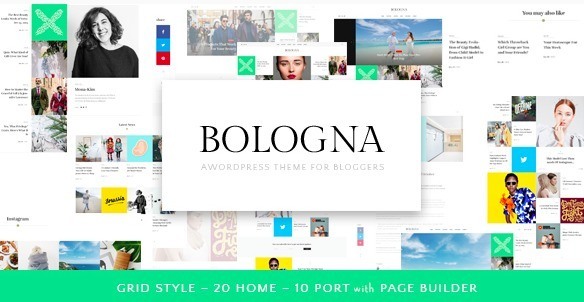 The developers behind Bologna pride themselves on presenting the first highlight post feature on any theme to appear on ThemeForest. Instead of all posts being listed in chronological order, with Bologna you can choose your most impressive, engaging post to be listed right at the top of your homepage. 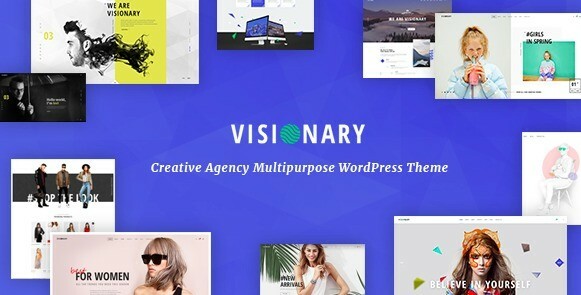 An advanced WordPress theme that’s great for creatives who want to inject fast-paced news stories into their content, Visionary combines six home variations, custom post types, responsive design and multiple portfolio layouts into a unique theme that’s perfectly on trend. 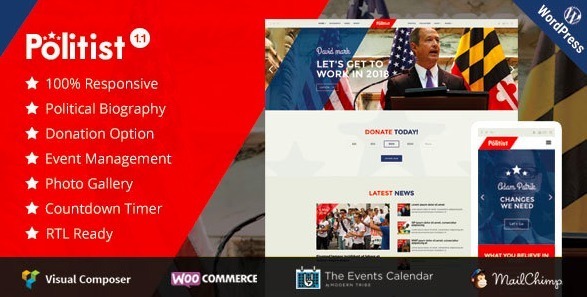 A news theme that’s aimed at outlets who focus on politics and activism, Politist can feature profiles, campaign posts and news posts, while the theme’s built-in payment feature even allows you to collect donations to help cover your magazine’s overheads.